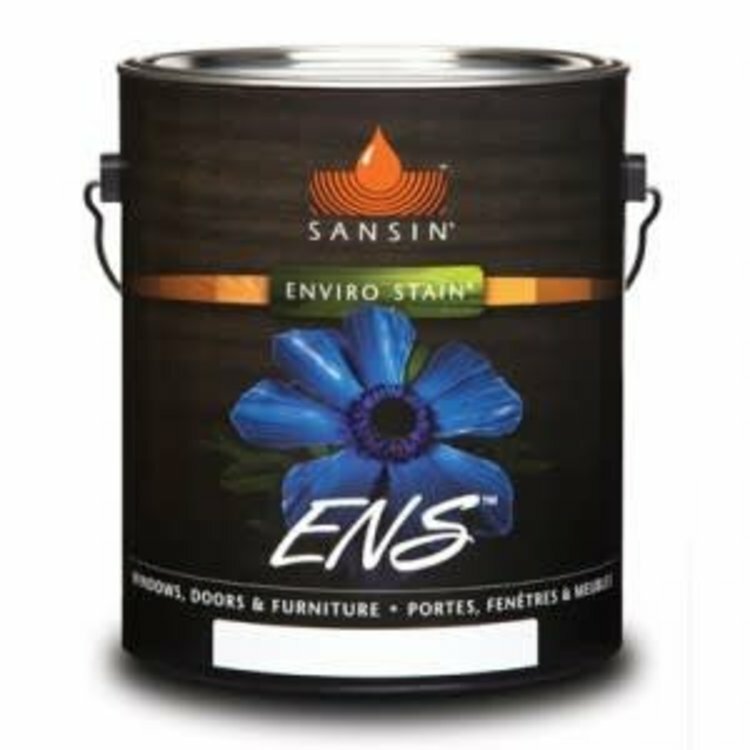 For a beautiful solid hide finish, choose ENS White, a durable two-coat system for that can be applied to virtually any surface for pure, solid color. ENS White is available in a rich and varied range of light to medium colors inspired by the natural world around us. 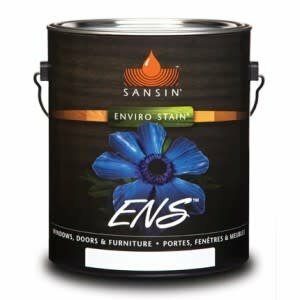 Even after prolonged UV exposure, Sansin’s solid color system provides exceptional gloss and color retention for years to come—and ENS White will not crack, peel or blister. MAINTENANCE: Every 4-5 years on vertical surfaces. COVERAGE: 400 sf per gallon in one coat, depending on surface porosity and method of application.